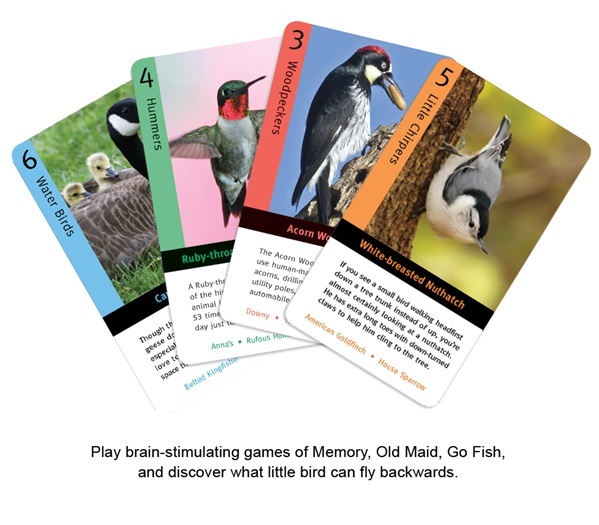 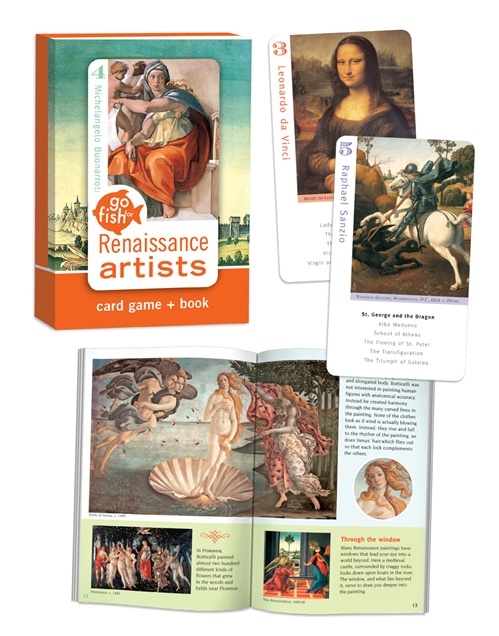 Play card games that stimulate memory, concentration, and strategic thinking…and learn all about backyard birds as you play. 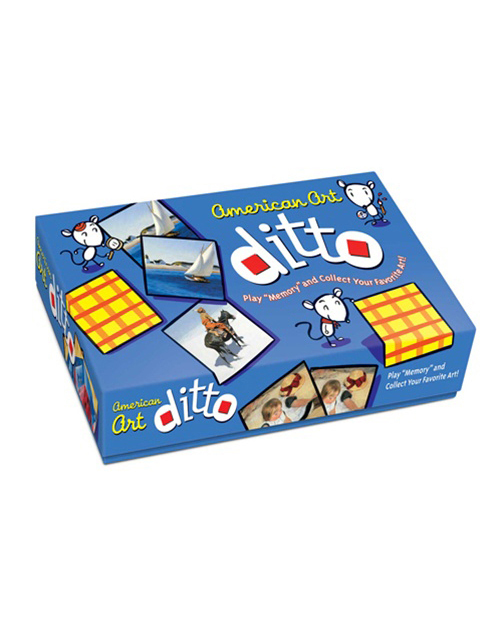 Discover songbirds, woodpeckers, hummingbirds, birds that are tricksters, little chirpers and more. 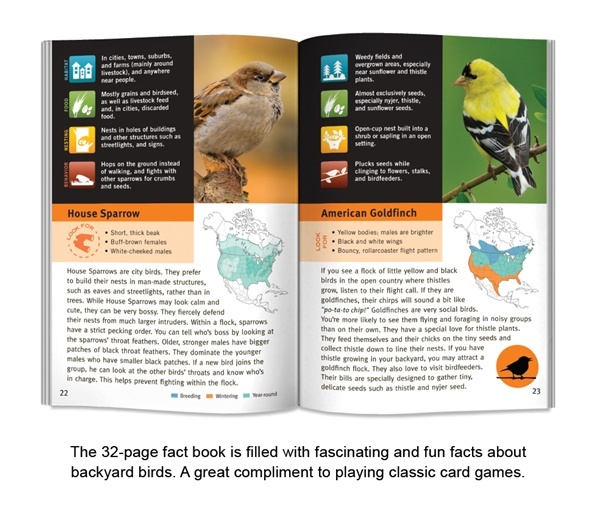 Learn about each bird’s personality and how to identify them. 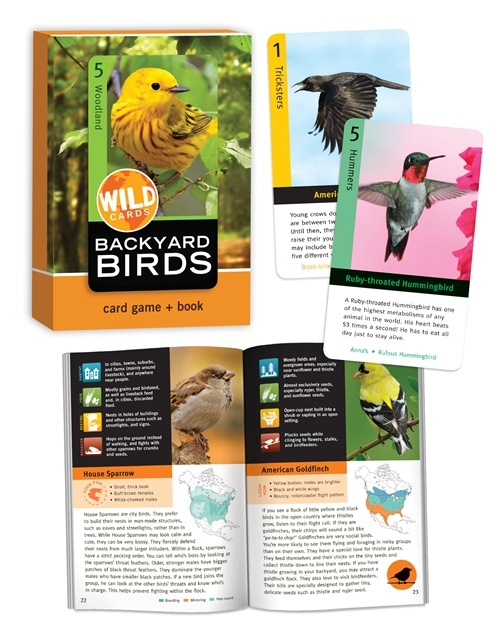 Created in association with the Cornell Lab of Ornithology, and filled with wonderful images from leading wildlife photographers, this game is an ideal gift for bird lovers of all ages.